President Maithripala Sirisena has reportedly received a letter sent by several UNP public representatives requesting that if a Prime Minister were to be appointed from the United National Party, that he (PM) shall be appointed on the basis of consensus and with approval from all UNP segments - the UNP Parliamentarians, Provincial Council members and Local Government members. Three UNP Parliamentarians, 24 UNP Provincial Council members and 43 UNP local government members had presented this letter to the UNP Secretary General. 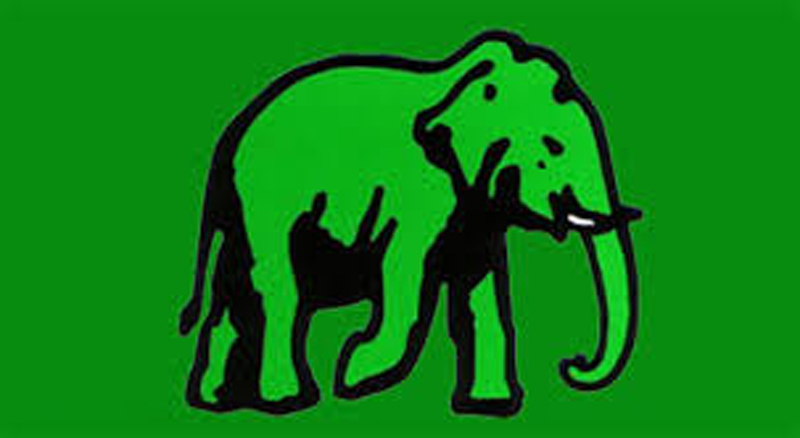 The members have reportedly called on the UNP heads that in case they were planning to nominate a UNP member for the post of Prime Minister, that member shall be elected by way of a vote that must be held with the participation of all UNP members represented in the Provincial Councils and Local Government bodies. Drawing their attention to the current political climate, the UNP representatives have also called on their upper echelons to convene a party conference urgently to decide on the matter of who would be their nominee for the office of Prime Minister in case of any eventuality. UNP sources said that they have no problem in deciding whether it will be MP Ranil Wickremesinghe or MP Sajith Premadasa, who should be their leader in any upcoming election. But to decide on who shall be named for the position of Prime Minister from their party within the current political climate, could be of great importance considering the UNP’s political future, the sources pointed out. They also said there is nothing wrong in convening all their members to a party conference as it is from such a conference that the UNP Working Committee derives power.